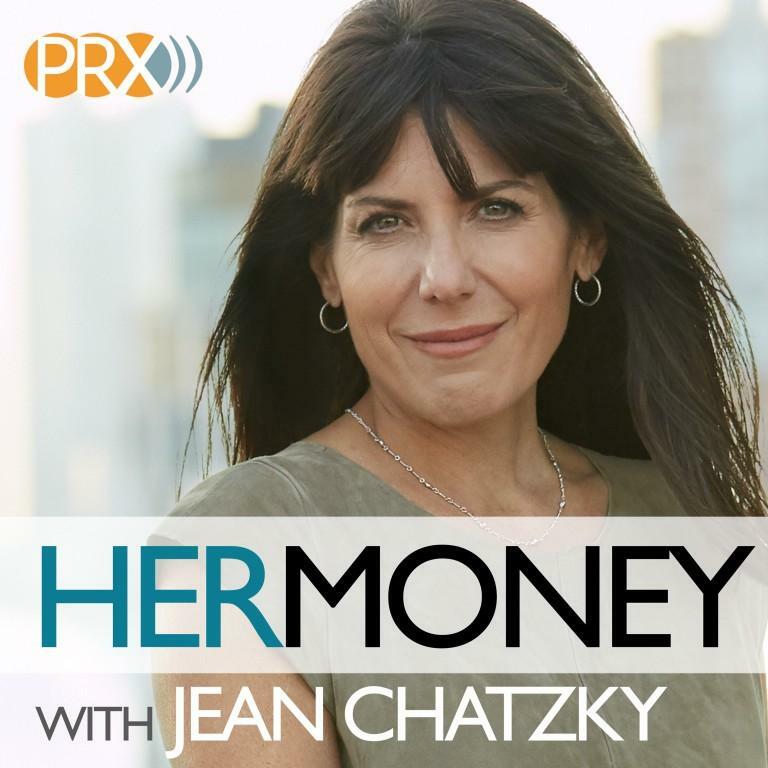 HerMoney: Jean Chatzky takes every audience of women through the steps they need to take today to live comfortably and worry-free tomorrow. GirlBoss Radio: Sophia Amoruso interviews boundary-pushing women who've made their mark. The Beehive: Alisa Ivory Smith interviews inspiring female entrepreneurs around the world. What Really Happened: Andrew Jenks examines and contextualizes famous figures and historical events, while discovering untold stories and unraveling newfound narratives. Tribe of Mentors: Short life advice from the best business people in the world.